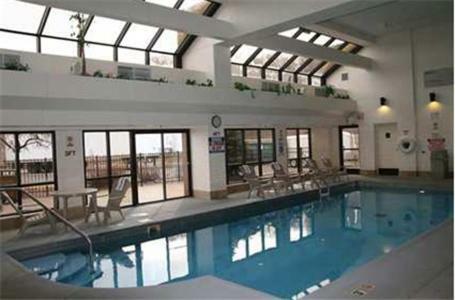 This East Peoria hotel features an indoor pool with hot tub, continental breakfast and all rooms have a 32-inch flat-screen TV. 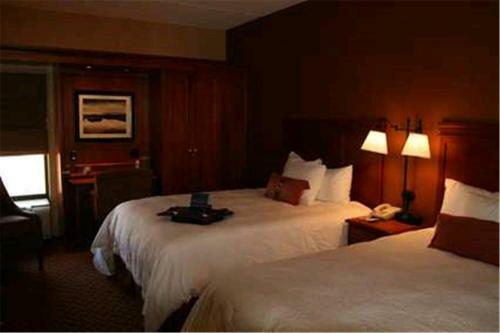 It offers free transportation to/from Peoria International Airport, 16 miles away. 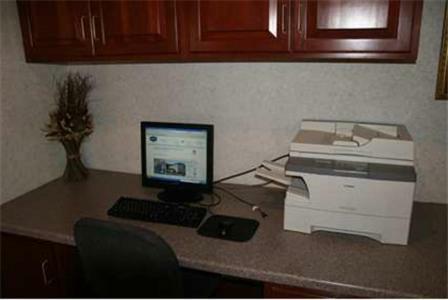 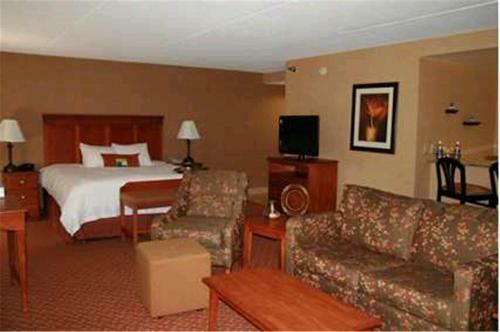 Hampton Inn East Peoria offers a coffee maker, work desk and a hairdryer in every room. 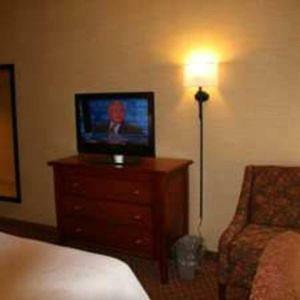 Cable TV and free Wi-Fi are also included. 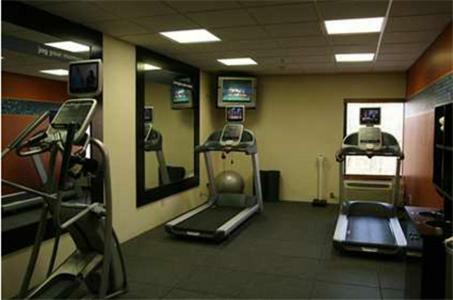 Guests have free access to the business center and gym at East Peoria Hampton Inn. 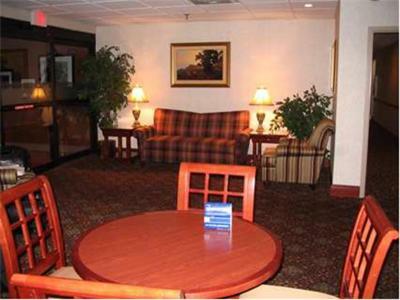 Safety deposit boxes and free newspapers are available in the lobby. 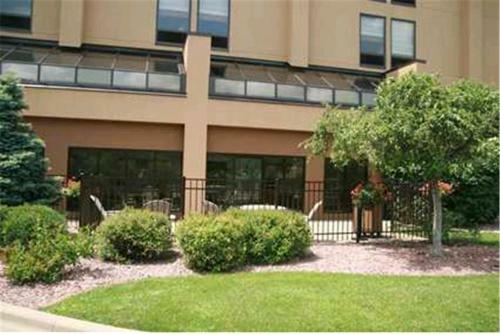 The Riverfront features unique shops, restaurants and artwork by local artists. 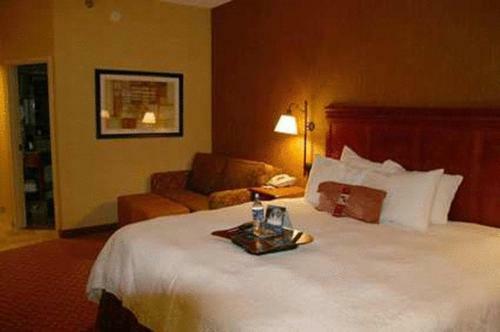 Illinois Central College and the Peoria Civic Center are a 10-minute drive from this Hampton Inn. 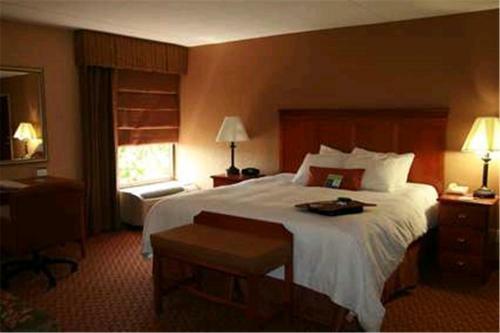 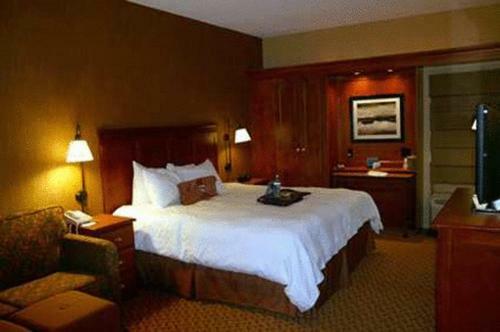 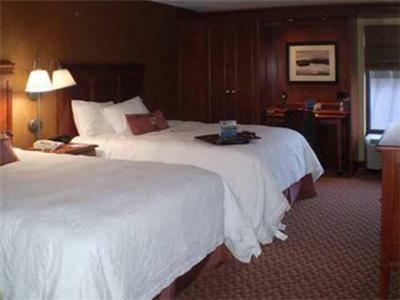 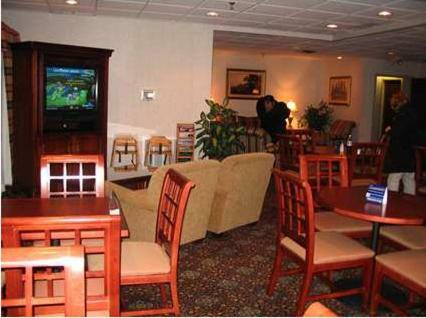 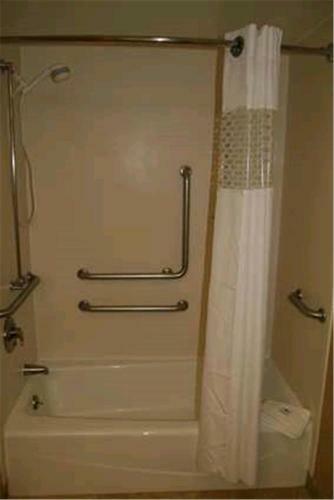 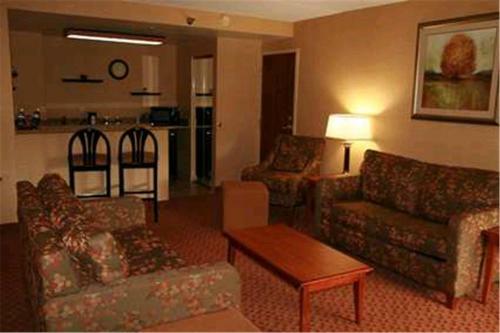 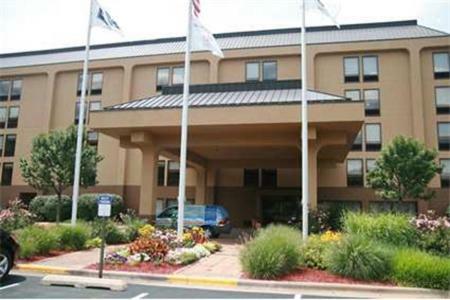 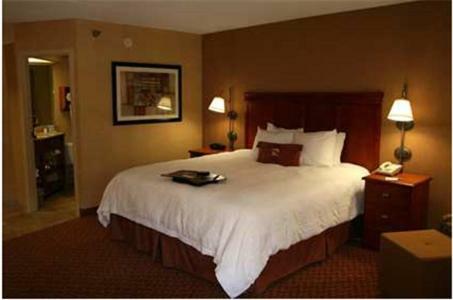 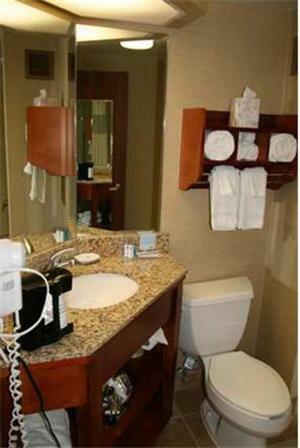 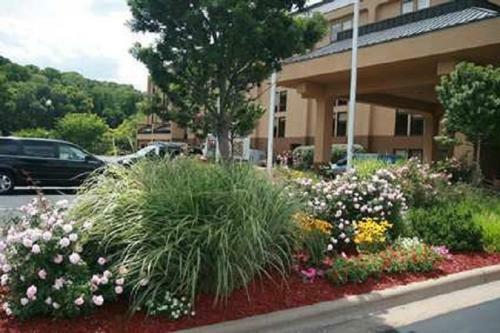 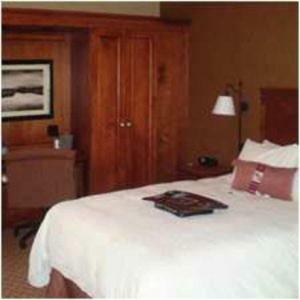 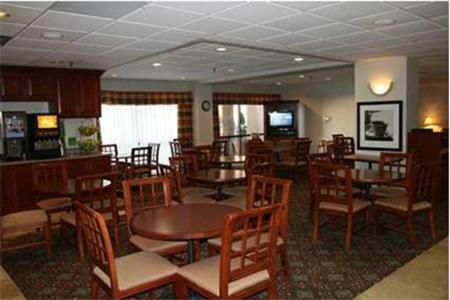 the hotel Hampton Inn East Peoria so we can give you detailed rates for the rooms in the desired period.